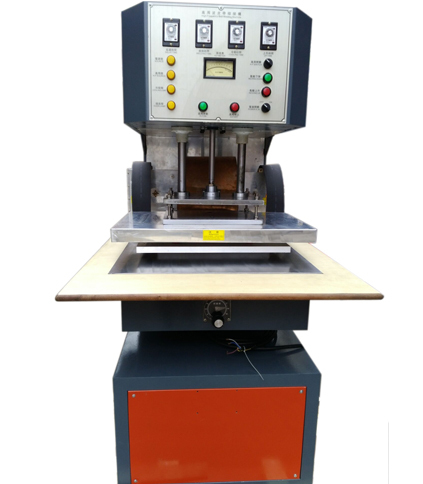 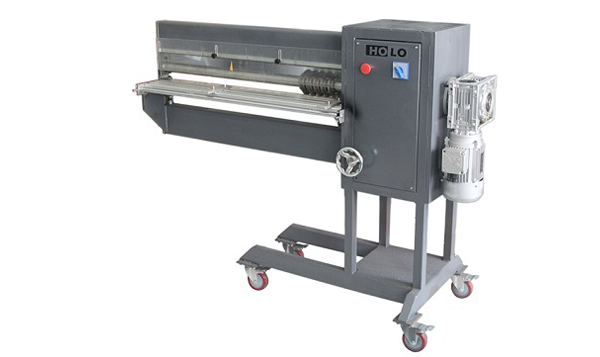 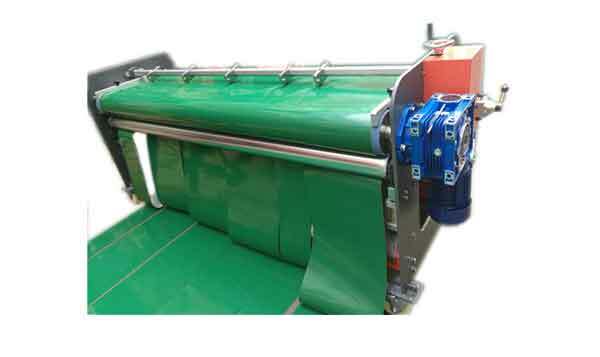 Our Conveyor Belt Vulcanizer adopts integrated design, air-cooled PVC/PU tape vulcanizing machine is suitable for width: 300mm-1500mm; suitable for PVC conveyor belt, thermoplastic belt material; portable, light weight, using standard aviation packaging. 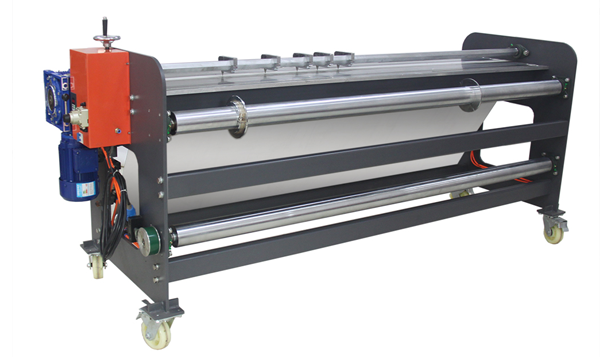 Do you know how to choose the right Conveyor Belt Vulcanizer? 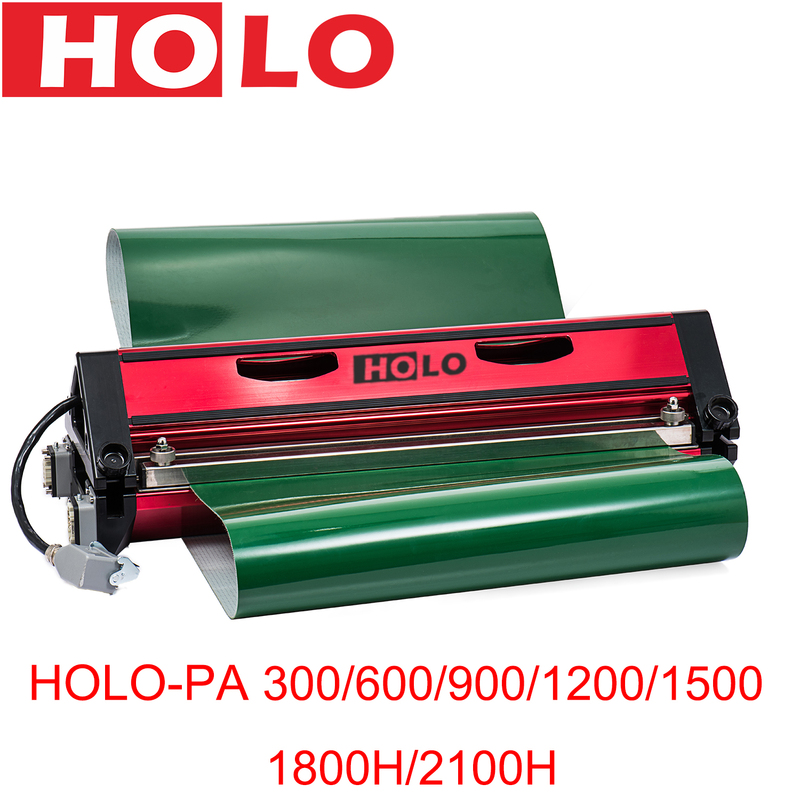 Today's professional manufacturers of Belt Vulcanizer China will give you some guidance. 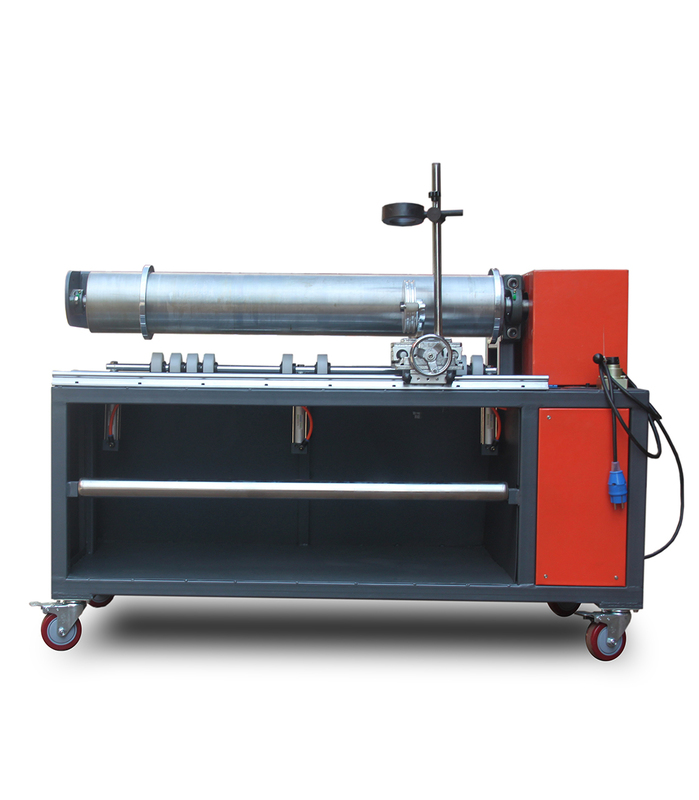 Do you know how to operate the belt vulcanizer? 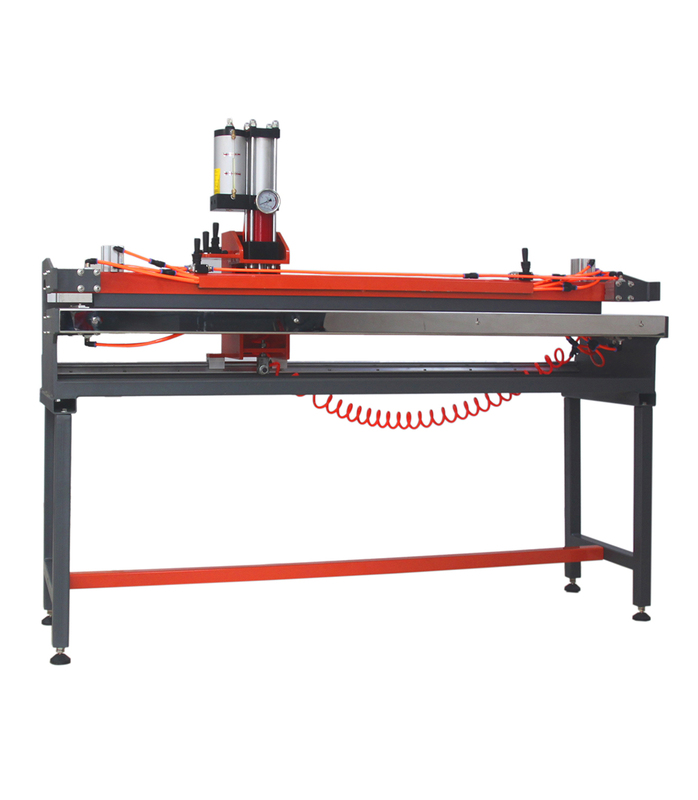 Today，let the professional supplier of Belt Vulcanizer China gives you a brief introduction to its operation. 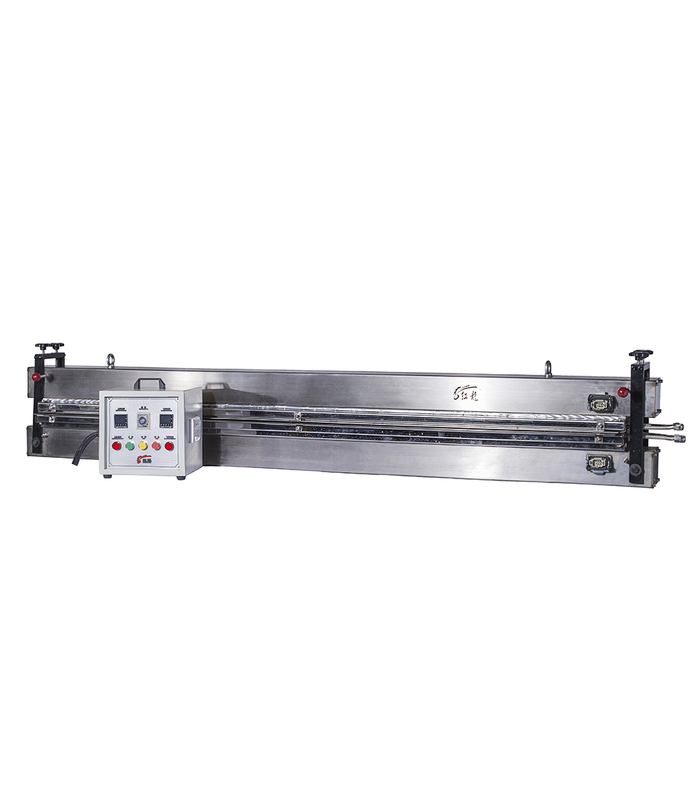 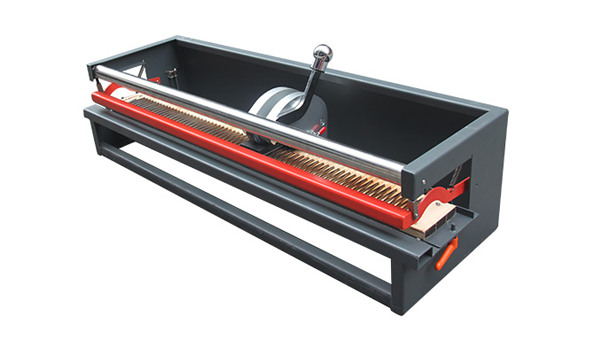 Do you know the precautions you should know before using the Conveyor Belt Vulcanizer? 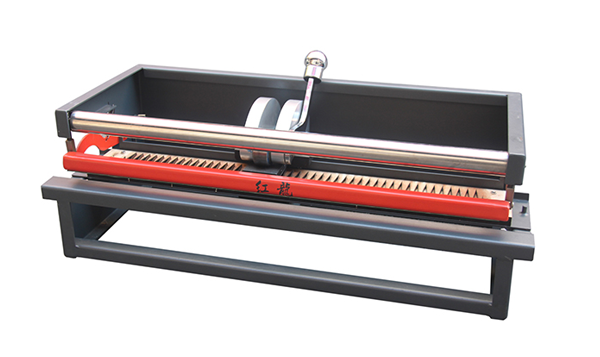 Today, the professional manufacturer of Belt Vulcanizer China recommends that you check the insulation resistance of the hot plate before use. 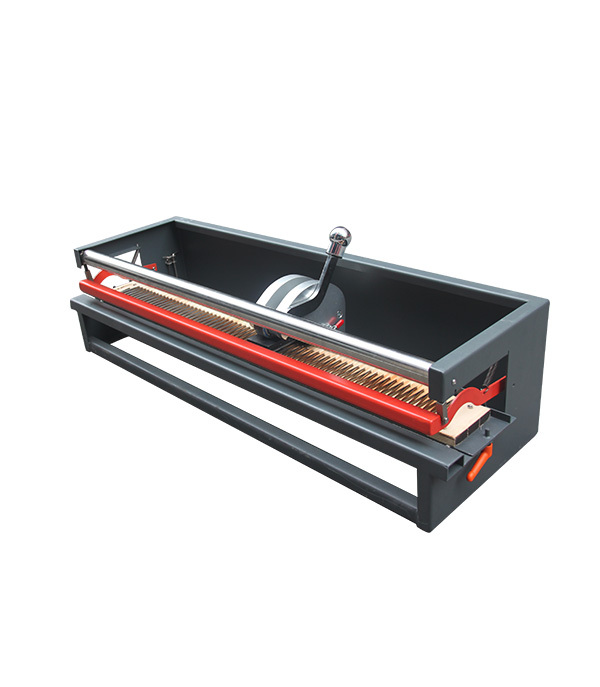 Do you know the design and manufacture of belt joints for Conveyor Belt Vulcanizer? 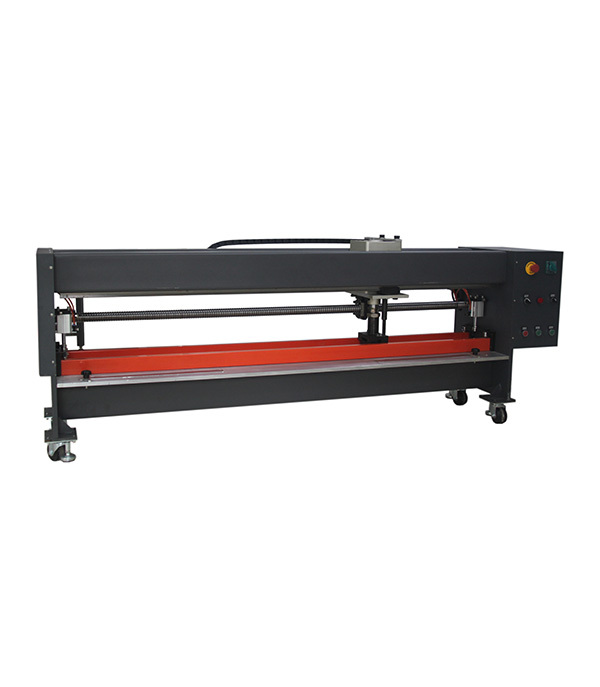 Now the professional manufacturer of Belt Vulcanizer China will introduce its design and production in detail. 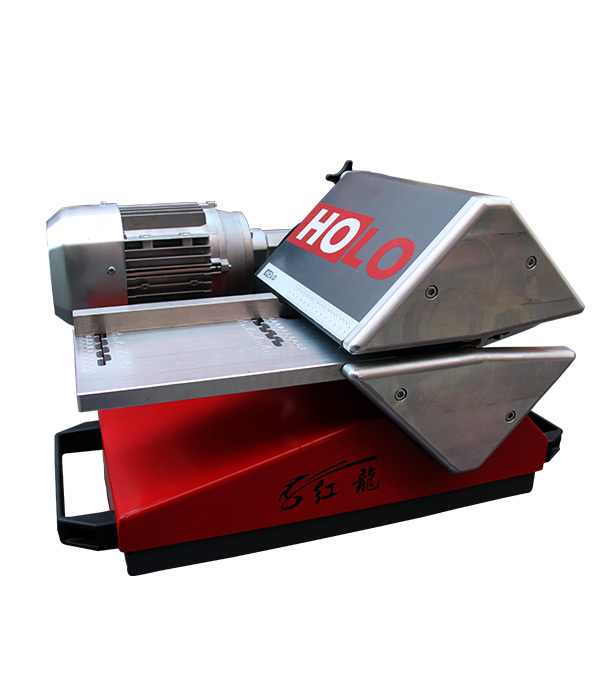 Copyright © Wenzhou Honglong Industrial Equipment Manufacturing Co., Ltd.